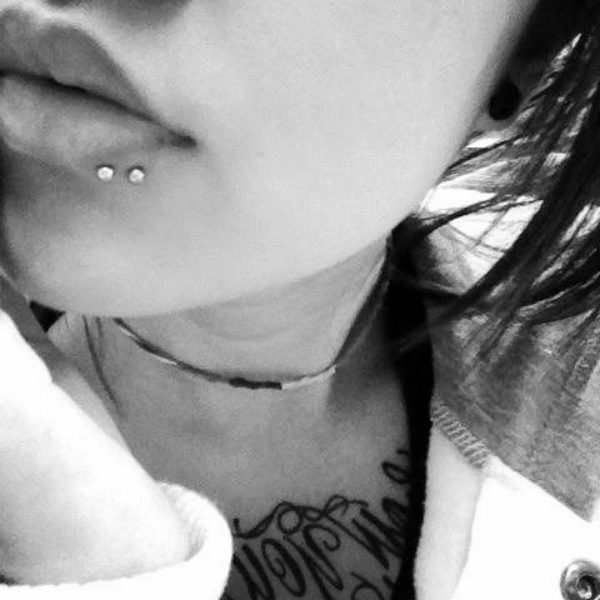 Studs and piercings have always been in the trend from past several years. 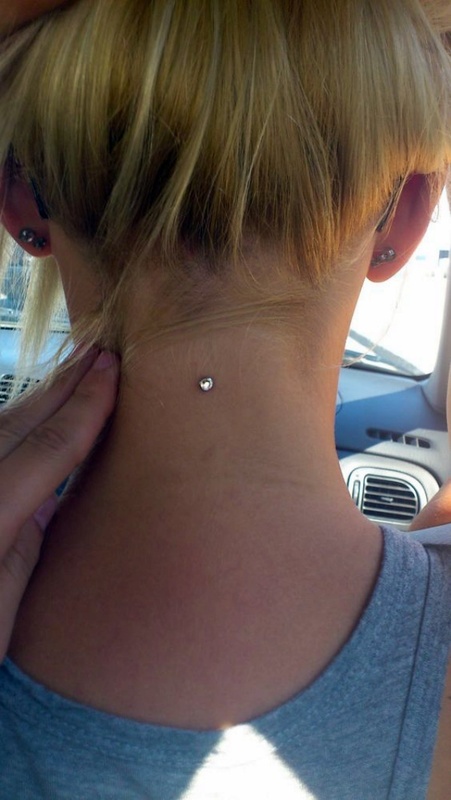 But today, the idea of getting pierced has become more a form of expression than just a style statement. Friends! It doesn’t matter how old you are or what you’re getting pierced, it’s important to pay close attention to how you get a piercing, who does it and what can be the scary consequences after having it done. 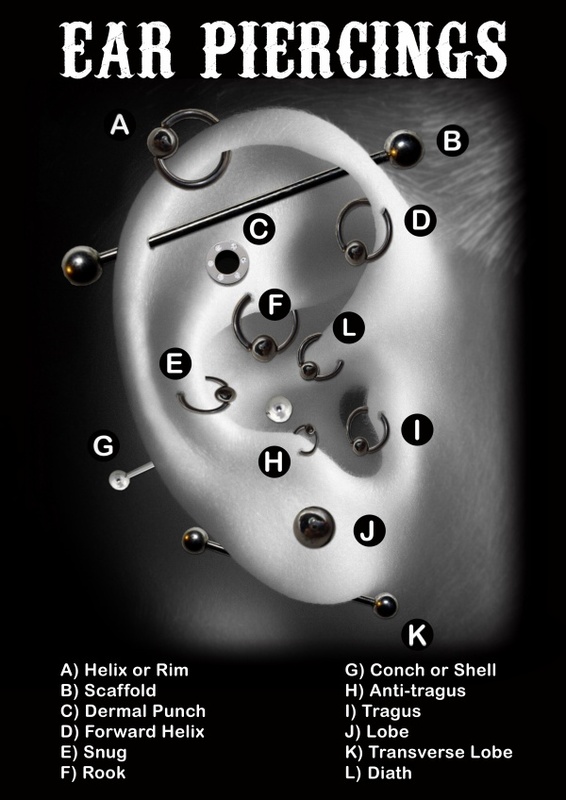 Remember, placement of a piercing requires deep thought otherwise it may prove to be a complicated process. 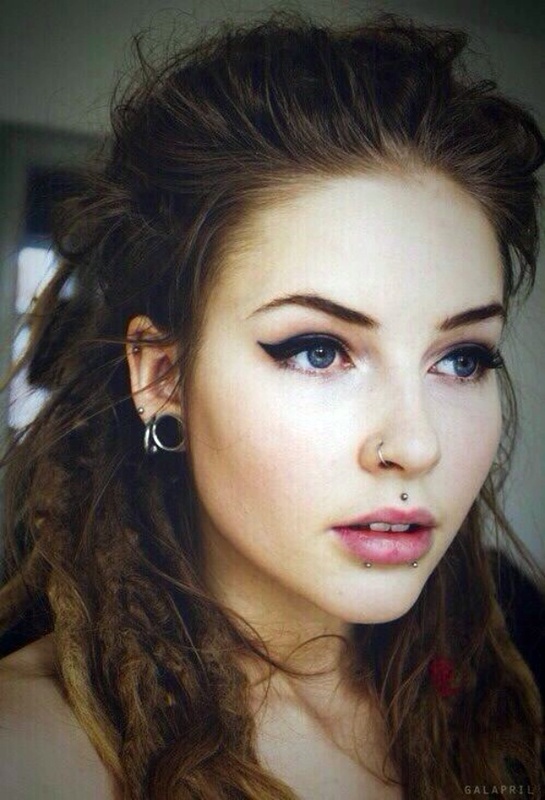 Piercing lovers! Here are some important tips to know before getting pierced to make it a statement piece for others. 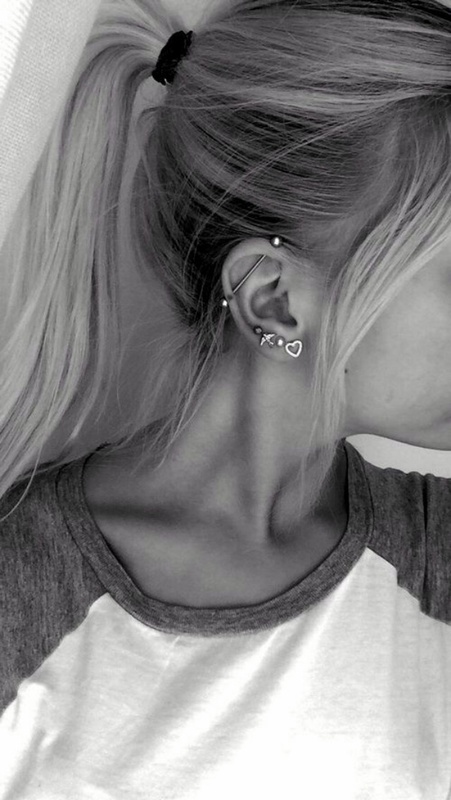 Ear piercings were popular since historical times and considered as the symbol of loyalty. 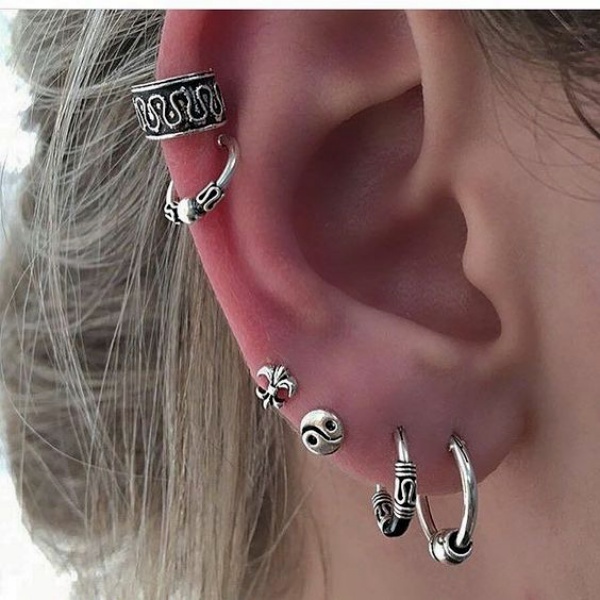 Here are some gorgeous examples of ear piercing. 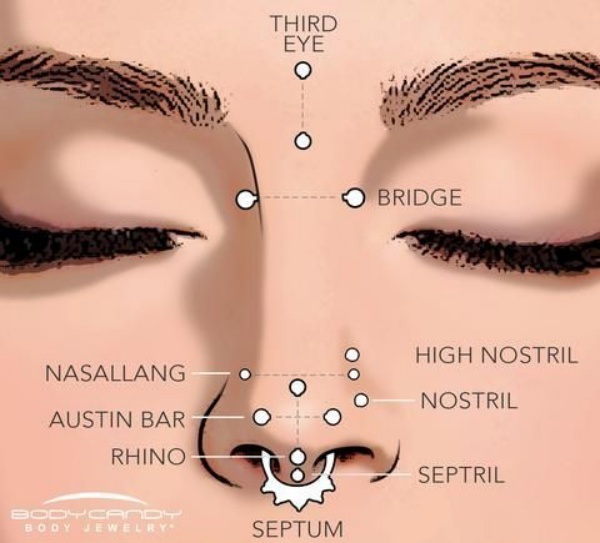 It’s very important that you get your piercing done by a piercing specialist since they have a better understanding about the anatomy of the body part to be pierced. 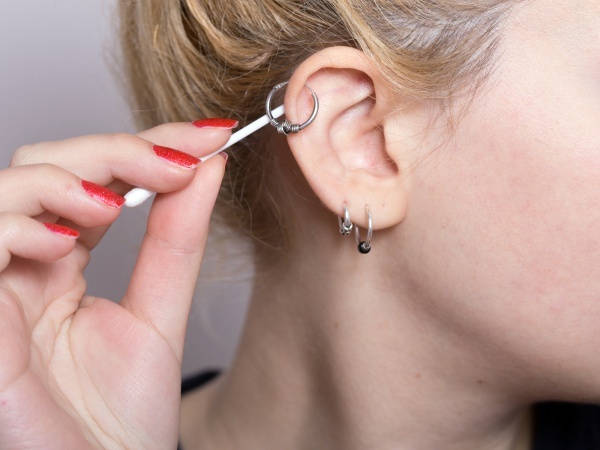 Thankfully, advancement in ear piercing procedure had really made this possible to have your ears pierced safely in any of the location you desire. 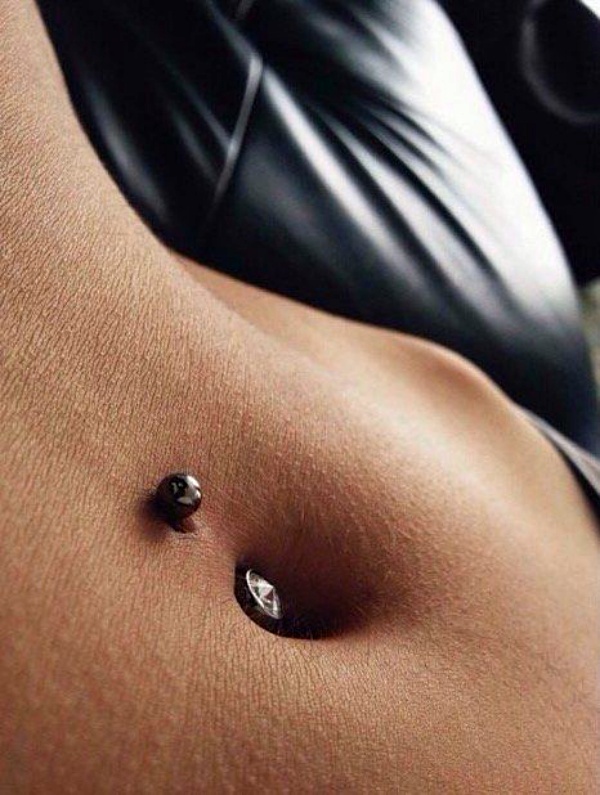 You should have a clear idea about where you want the piercing. Get complete information about its healing process and types of jewelry you can wear with them. Washing your hands with antibacterial soap before cleaning is among important tips to know before getting pierced. Always dip a cotton swab in the solution given to you by piercing specialist or a sea salt solution to clean the pierced area. 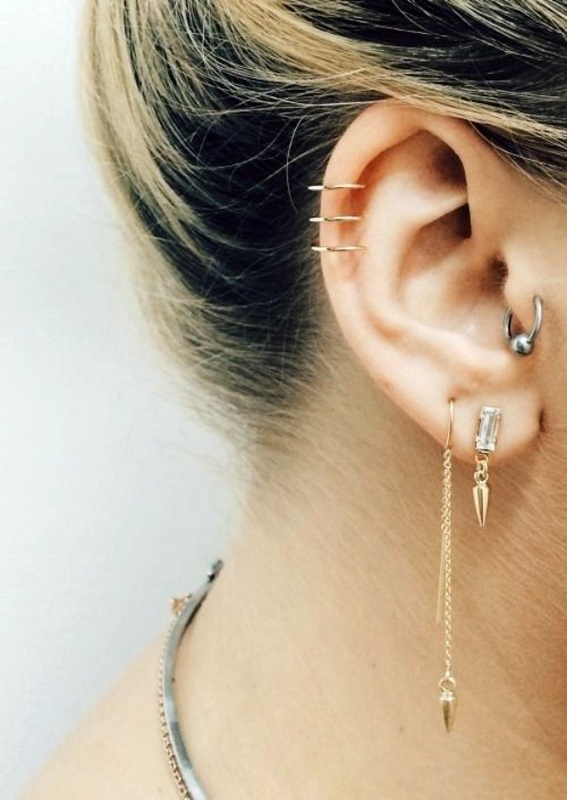 For piercing lovers, there are 5 things you should know before getting piercing to make it a statement piece for others. Let’s take a look over them in detail. If you have an open wound or an infection, avoid piercing! It’s always recommendable to avoid getting pierced if you have an open wound or an infection in the area where you’re planning to get pierced. The risks of getting infected by allergies are higher if an untrained professional is conducting the procedure using unclean equipment. You might get Allergic to a Piercing Metal! It’s true that piercing metal can cause severe allergic reactions to the person who is getting it for the first or second time, especially if nickel is present in it. So, if you know you are allergic to certain metals, it’s advisable not to hide anything from the specialist who will going to perform the task. They may choose nickel-free ring, so that you don’t observe any scars, redness or itching reactions. Another important tip to know before getting pierced is to make sure not to touch your piercings if you haven’t washed your hands. Also, be extremely careful with parts of clothing that may pull the earring and get stuck. Yes! Standard butterfly clasps require adjustment following the piercing and leave the sharp tip of the piercing earring exposed. The patented Inverness Safety Back shields the tip of the piercing earring and can’t be over tightened. This allows for sufficient airflow and promotes safer healing. For people known to have some kind of allergy, the safest choice is Medical grade Titanium. Aftercare is a necessary step to be followed from safety point of view. The professional will guide you with aftercare instructions just after the piercing process is completely done. So, you should follow it on a strict note to avoid infections and other serious problems. If there is something you are not sure about feel free to ask questions from the concerned person. Well! You have landed at the right place. We’re here to help you out with some of the best shoe outfit ideas list. 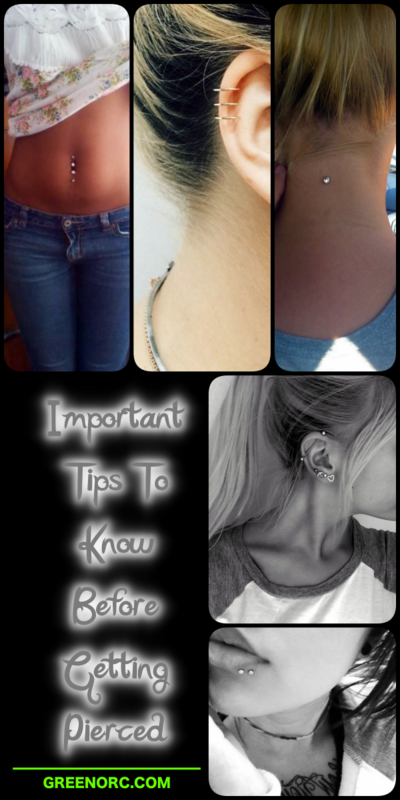 We hope you must have found these important tips to know before getting pierced really helpful because getting a piercing done is one of the top ways to look cool. Well! 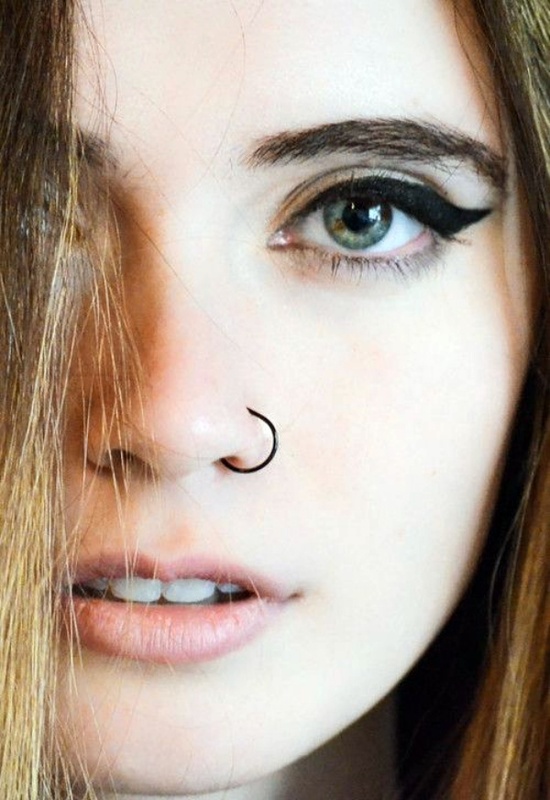 Piercing is a fun for some people, others may take it as a superb way to show off their creativity Gorgeous ladies! If you haven’t tried yet – go grab your favorite piece of jewelry and get it done.